Sierra DeMulder is an internationally touring performance poet and educator. She is a two-time National Poetry Slam champion and the author of The Bones Below and New Shoes on a Dead Horse (2010, 2012, Write Bloody Publishing). 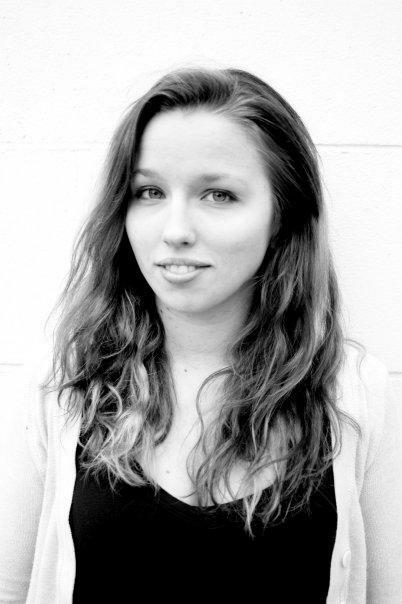 Sierra is the recipient of a 2014 McKnight Fellowship. Her work has been featured on NPR, Huffington Post, The Advocate, and more. In addition to performing, Sierra is the curriculum director of the Gustavus Adolphus College Institute of Spoken Word and Poetry Slam, an annual writing summer camp for high school students, and one of the founders of Button Poetry, the largest digital distributor of spoken word in the world. Sierra holds a BA from the University of Minnesota. She lives in Minneapolis with her dog, Fidelis.